Your home reflects your personality. There’s a part of you in every room so before we suggest adding anything to it, we would like to get to know you. We can help you to achieve your ideas and put your vision into practice. We can help you see new possibilities and show you how to make your house into an extraordinary home. Since opening in 1970, we have nearly 50 years’ experience helping customers to achieve their dream home. 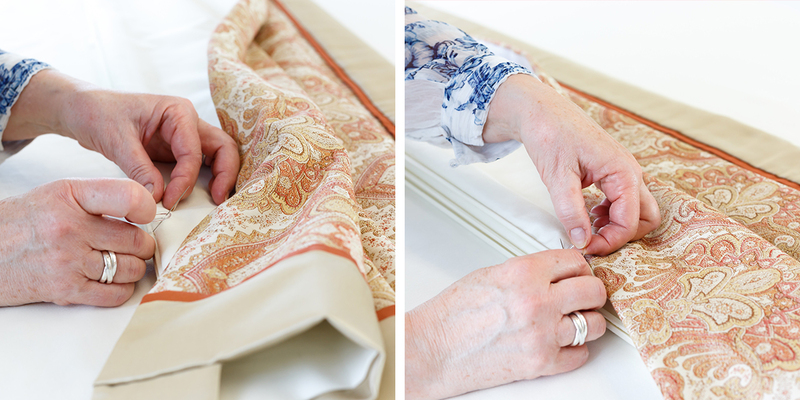 Using the finest wallpapers, fabrics and trimmings, our family run, independent company understands the importance of getting to know our customers and we take pride in our personal and bespoke service that will keep you, and your vision, at the centre of all our designs. 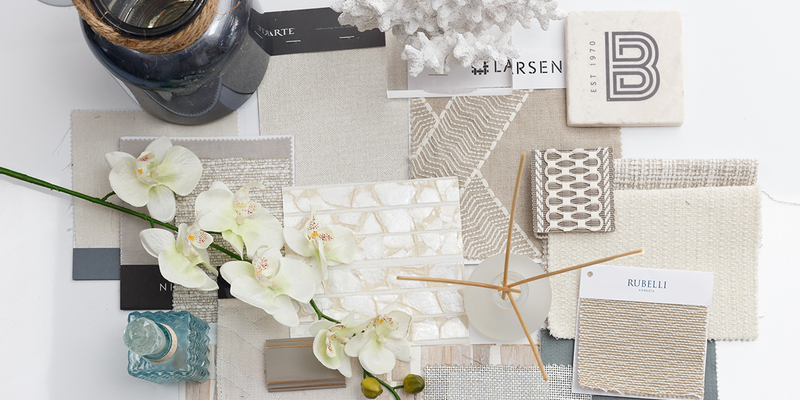 Our staff are passionate about interior design. We work alongside local interior designers and those from further afield, whose work brings them to our area, because they trust our design skills and eye for contemporary as well as traditional schemes. Our work ranges from beach huts to grand homes. If you are considering a single room re-vamp, or are moving into a new home, we can help you to conceive new ideas and implement them. Our personal service includes a consultation at either your home or in our showroom, where we will welcome you and spend the time guiding you through our extensive library to help you make the right choices. 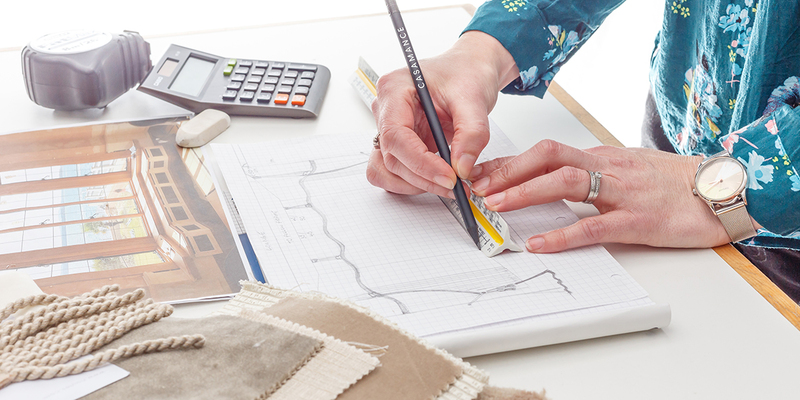 Our design, measure, manufacture and fitting services are all carried out by experienced staff. 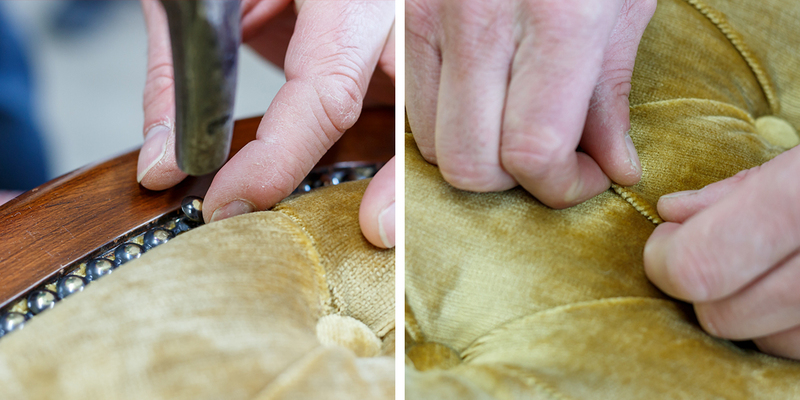 We ensure top quality furnishings using the best materials and products on the market. As a forward-thinking company, we always have an eye to the future, keeping up to date with new trends. We also embrace modern technology using the latest innovations to enhance our designs. Our loyal and repeat customers, some of whom have used us through several house moves, are a testament to our professional and distinct service. We also pride ourselves on our after sales service. If you decide to move or would like alterations made to window dressings that we have made, we will be happy to help.